Battle with mass historic cruelty. Whilst local Catholics seek salvation for their soul. Whilst cynics slam its lack of humane class. This is death at retinas core. 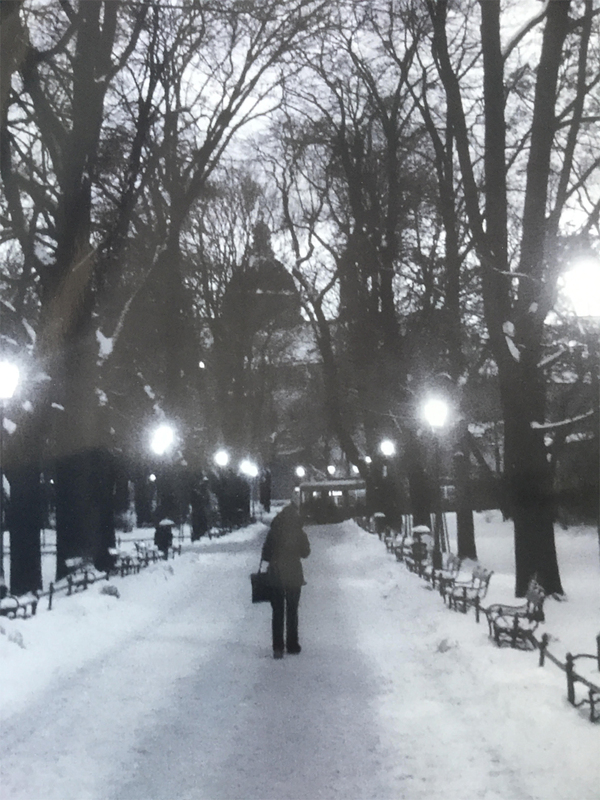 As a stranger in a black coat, walks freely in a park in Krakow.